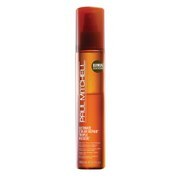 This lite detangler from Paul Mitchell will help detangle hair. It will also leave hair full of volume and shine. Excellent for use on children or fine to medium hair.